Our goal as Artistic Directors is to train up dancers in a disciplined environment with positive, nurturing instruction. Our staff focus on maintaining a high standard of training. 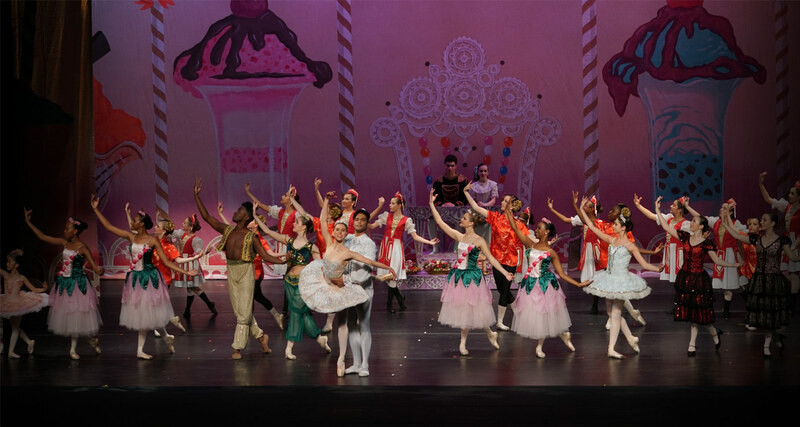 All of us at Ballet Elite strive for professionalism in all that we do. 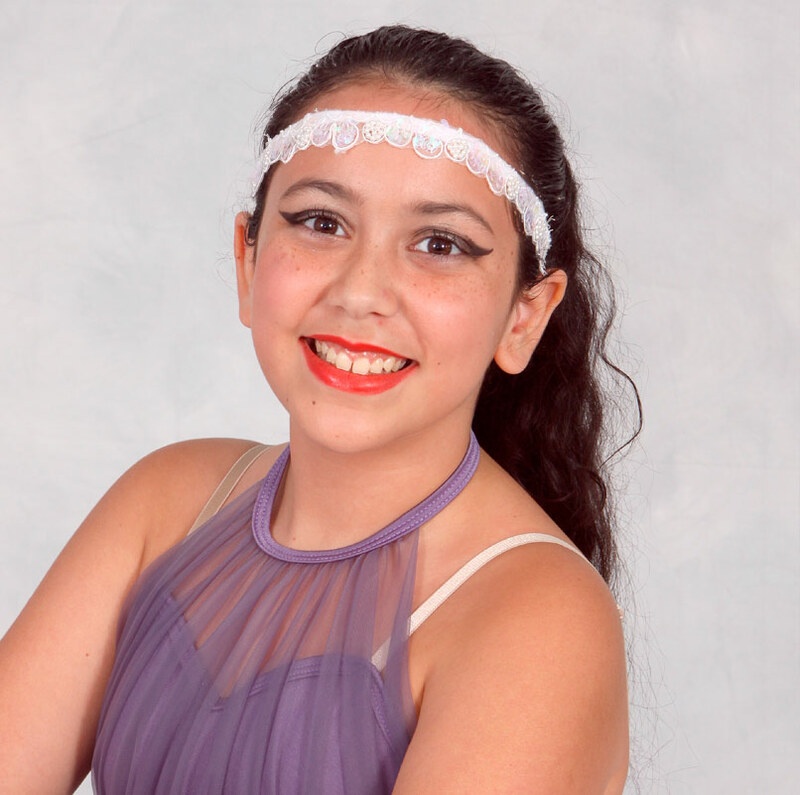 We aim to build character in our students and teach life-long lessons, as well as help them reach their full potential in dance and performance. Contact us or stop by for more information. 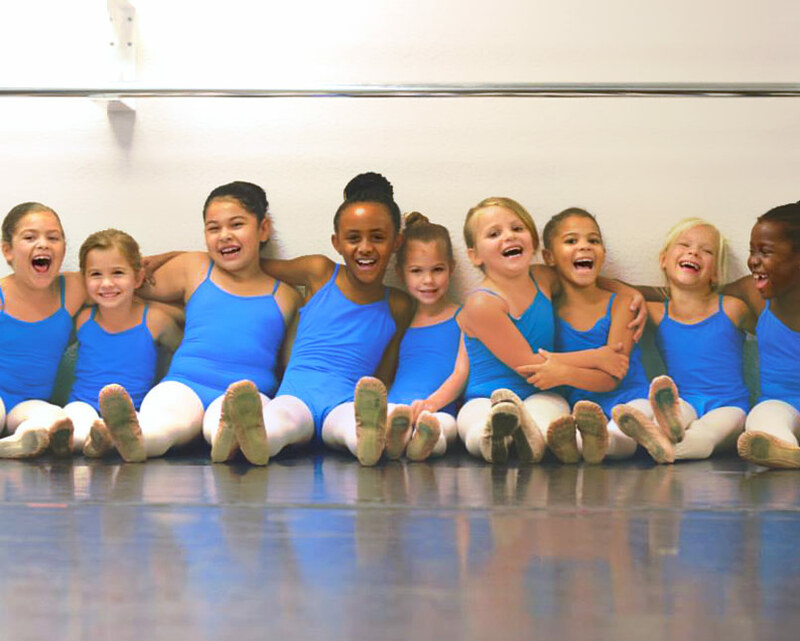 Ballet Elite offers classes for all levels, ages 3 & up. 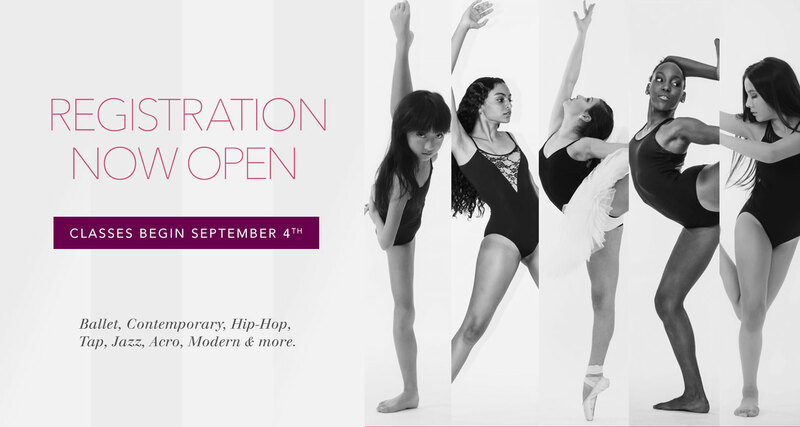 There’s something for every dancer and our students train in all styles from classical ballet to hip-hop and contemporary. 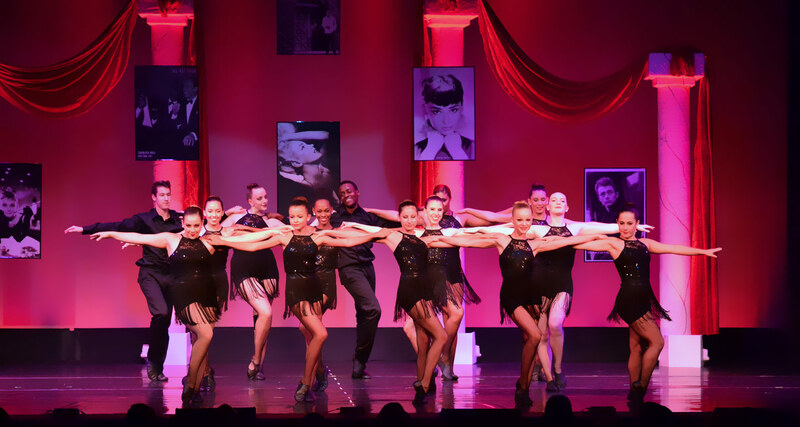 We welcome new students year round, but to participate in our June performance students must register by January. 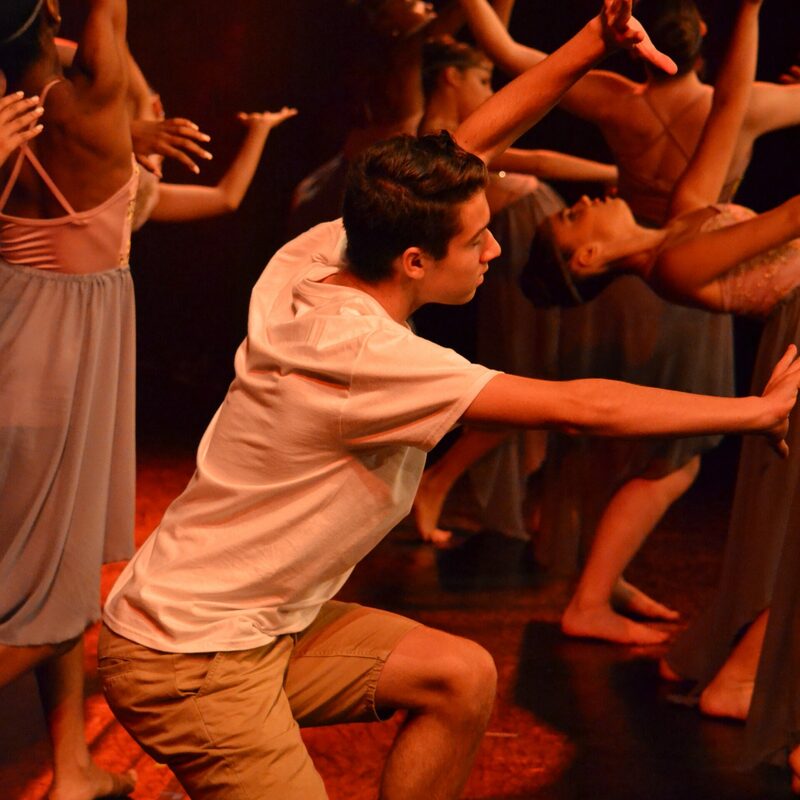 Students are invited to perform in our fall, winter, and summer shows. 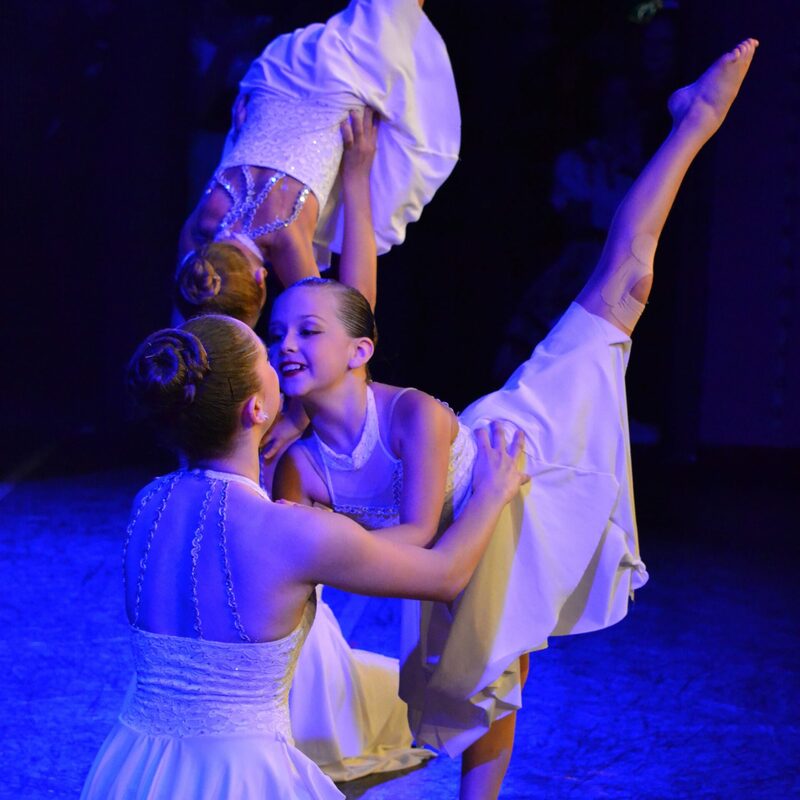 We organize many in-studio workshops with guest instructors from all over South Florida, and competition opportunities are extended to our advanced dancers. Great training starts with a qualified staff. Our instructors work to create dynamic, high-energy classes for our students, while also emphasizing proper technique. We pride ourselves not only in the excellent training we provide, but also the confidence we build and the life lessons we instill in our students. 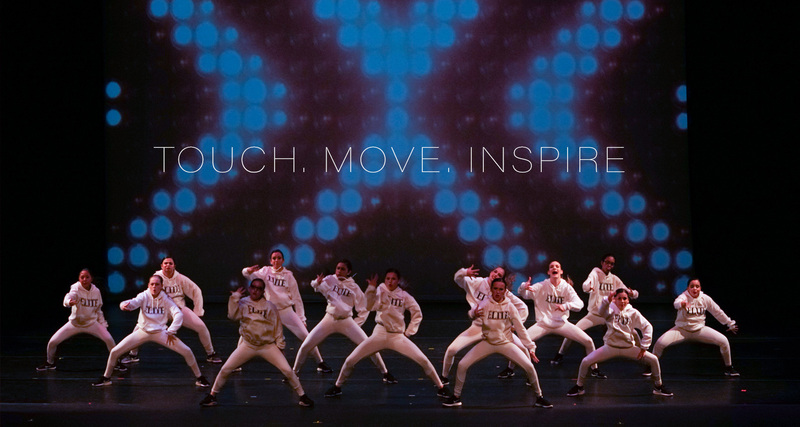 Building great dancers starts by creating the right environment for our students to flourish. Our instructors are always available to discuss a student’s progress, as well as address any concerns they may have. Full bios are available by clicking “View Faculty”. Click the button below to register for classes or to pay your tuition online. It's fast, simple, and secure. 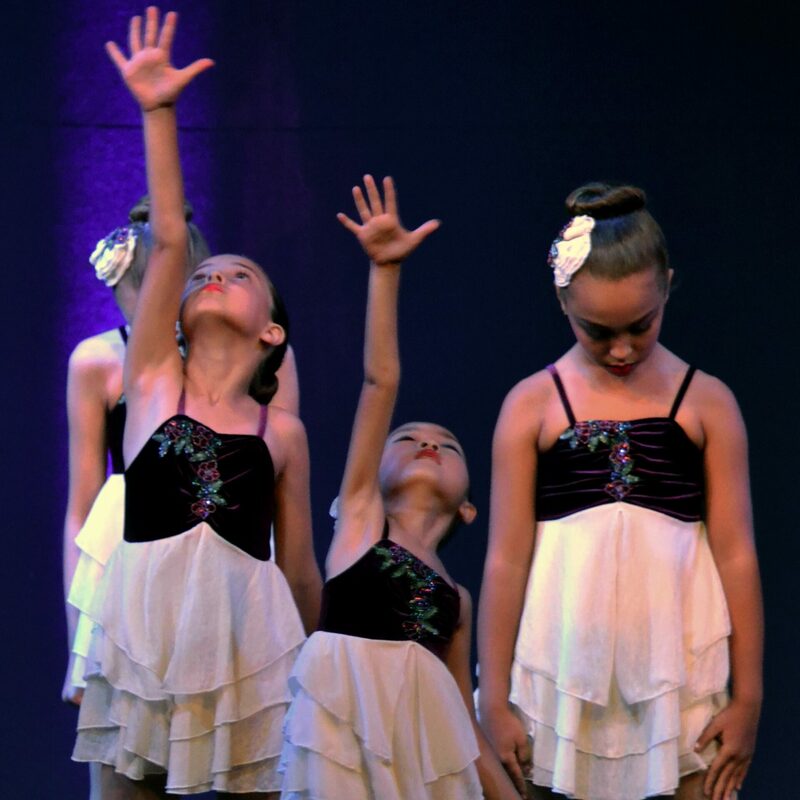 My daughter started dancing at Ballet Elite 5 years ago. We couldn't be happier with the studio. The teachers are so warm, friendly and very talented. This is our second home and family. We love that the kids are best friends and not competing against each other. We look forward to many years here! 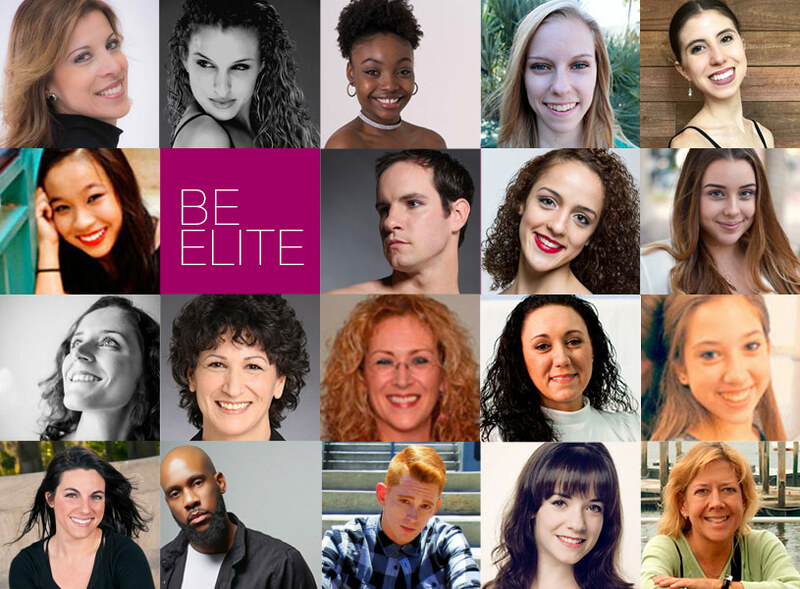 We love Ballet Elite Dance Studio. Junia and Isabella R.